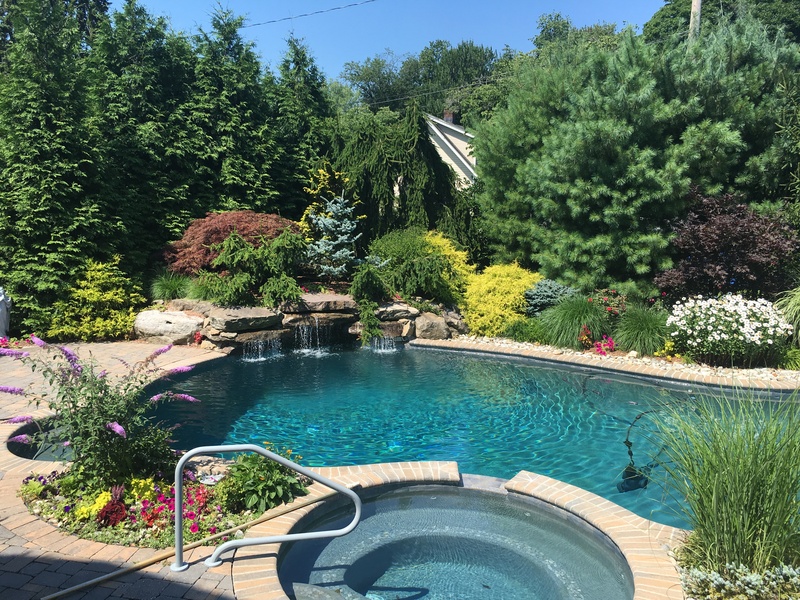 We have everything you need to make your home a paradise! 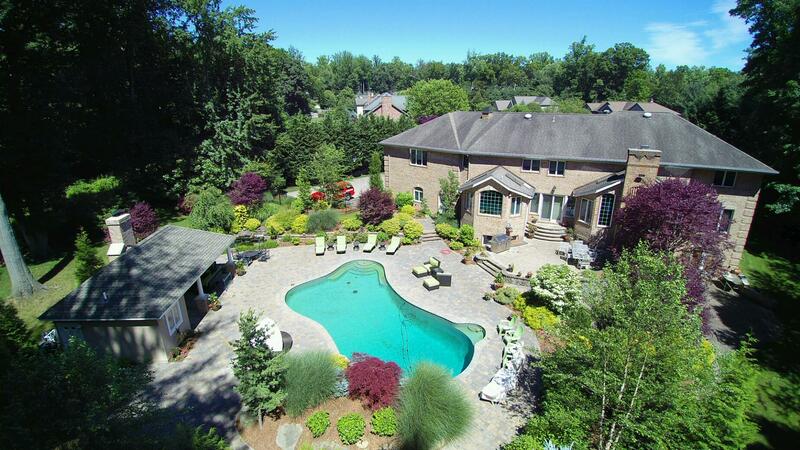 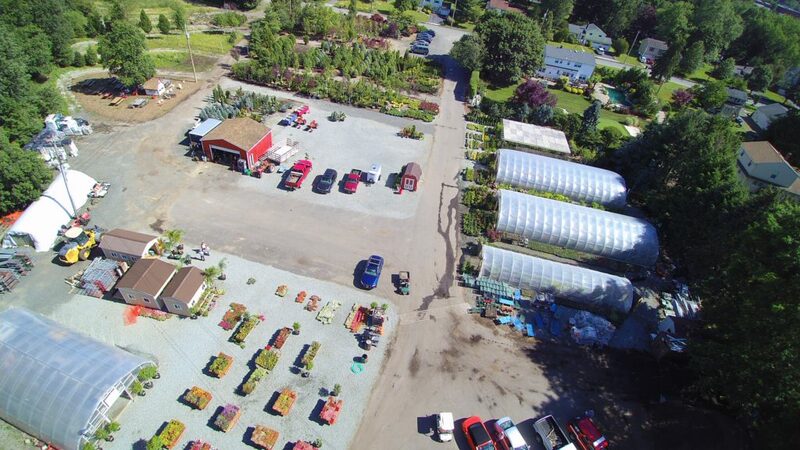 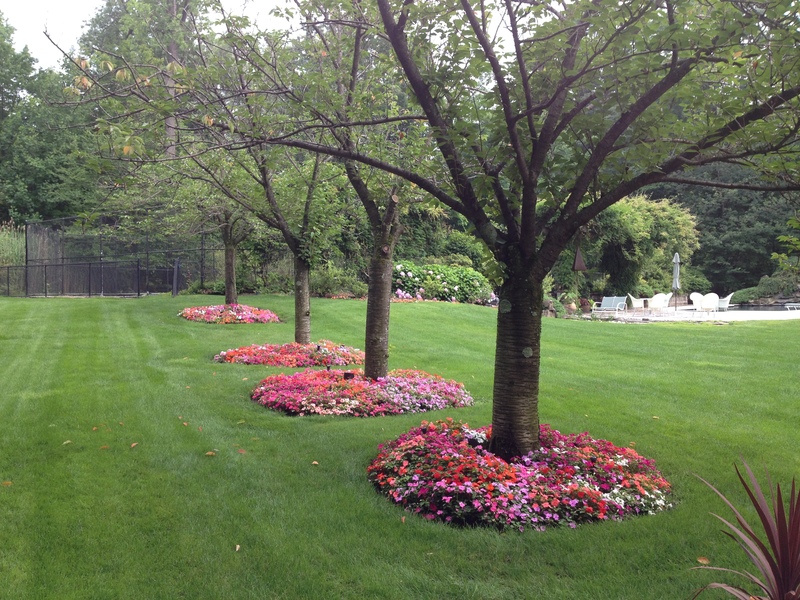 From topsoil to mulch, and hydrangeas to roses, we have acres filled full of your landscaping needs! 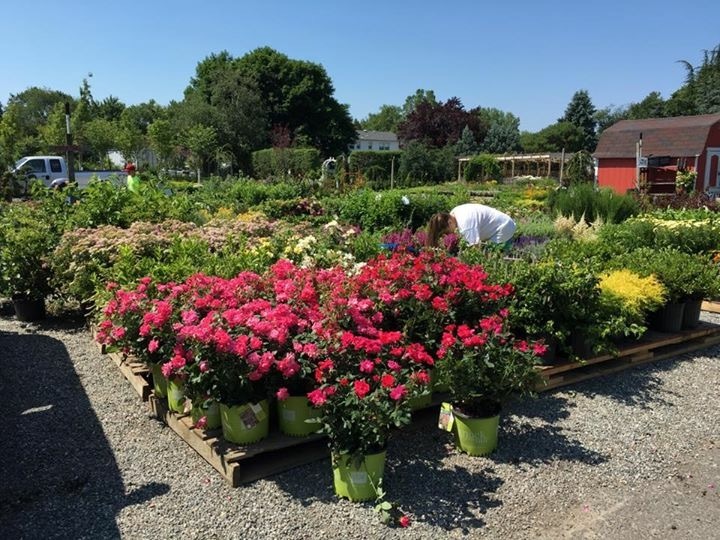 Stop by and we will be happy to help! 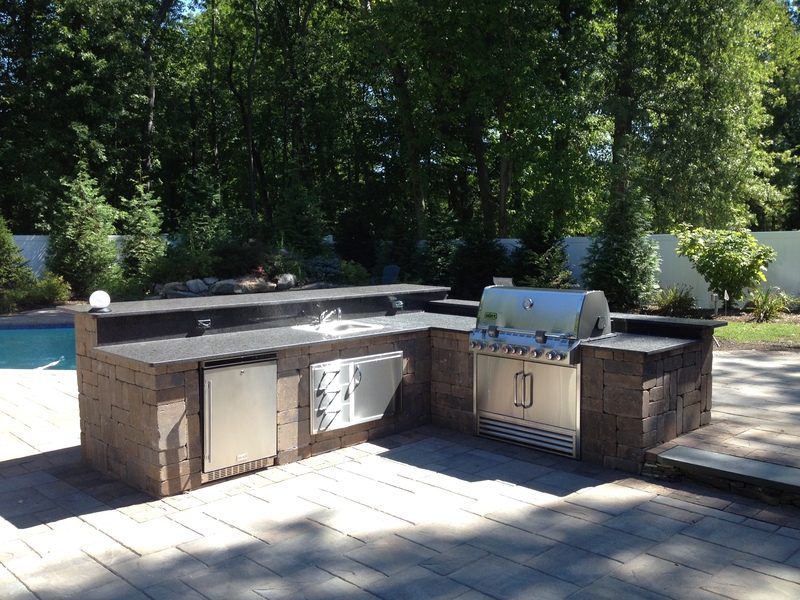 We can customize your state of the art outdoor cooking area to your personal liking!